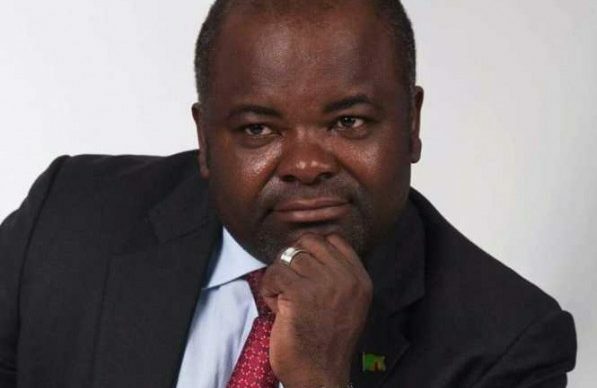 The anti-corruption commission has arrested infrastructure and housing minister Ronald Chitotela for concealing property suspected to be proceeds of crime. In a statement ACC Assistant public relation manager Dorothy Mwanza said Chitotela aged 47 has been charged with two counts of concealing property suspected of being proceeds of crime contrary to Section 71 subsection(1) of the Forfeiture of Proceeds of Crime Act Number 19 of 2010. Mwanza said Chitotela has since been released on Bond and will appear in court soon.